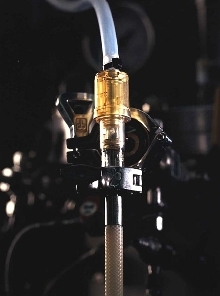 Steam-in-Place Couplings eliminate unnecessary connection points and dead legs, reducing chances of contamination. They are disposable and provide leak-free connections. Couplings feature intuitive, easy-to-use design and work with existing systems.